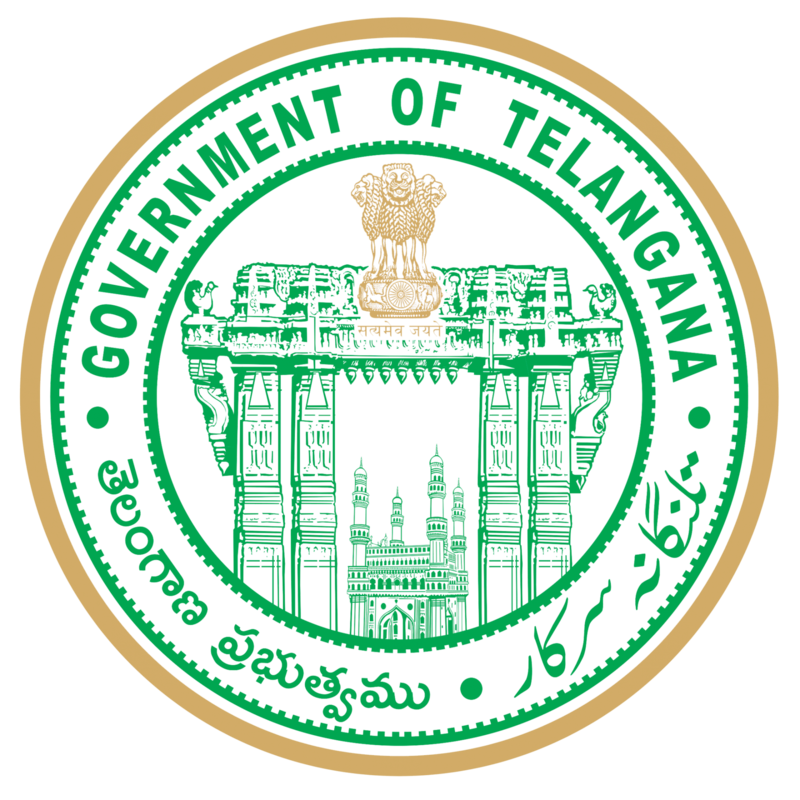 Nalgonda district is a historically significant place. It is the area of ​​the Kshatriyas that have ruled from 225 to 300 AD. It is a museum of modern political rulership, including Satavahana, Ishvakulu, Rashtrakuta, Vishnukundini, Chalukya, Kakatiya, Padmanayaka, Kutub Shahi, Asaf Jahi. The Nalgonda district was born in 1905 with the many changes in the Nalgonda district, which were born to the armed forces and the Telangana armed struggle and revolutionary movement.. The town is ancient name nilagiri. Nilgiri derives its name from the two hills surrounding it. Nilgiri gradually nallakonda Nallagonda settled as Nalgonda. Until 1961, the District Ella had many changes. The district has gained historical importance since ancient times. The district, which has a civilization and culture dating to 2,000 years old, has a history of 4500 years. In the river basin of the district, the goddess has seen the traces of the man. There have been many historical evidence that the existence of the highest human civilization here before the first century.Buddhism and Jain in the district before the Satavahanas. The Jain Temple in Kallipaka, the Buddhist Rama in Nagarjuna Sagar Vijayapuri, the ruins of the university, Acharya Nagarjuna and the Krishi Lords are still visible today. The Satavahanas, Ishvavas, Vishnukundinas, Badami Chalukyas, Eastern Chalukyas, Kathakali, Kayaas, Kundur Cholas, Reddy Vamsi, Padmanas, Gajapas, Bahamani Golconda Sultans, Asaf Jahi, ruled the region The first capital of the Vishnu Kundi is Thumalagudem in the district. One of the capitals of the Kaliyani Chalukya is the Pool. Panagallur Kundur is the capital of Cholas. Honorable, child laborers of Redars’ Red. The heads of the Padmanas of Ammanagal, Rachakonda and Devarakonda Rovers. Nalgonda is the center of many kingdoms. The district is bounded by Krishna and Khammam districts to the east, Mahabubnagar, Ranga Reddy to the west, Warangal and Medak districts in the north, Guntur and Mahbubnagar districts in the south. This district is known as Nilagigai. The Krishnana Span area is 16.25-17.50 North latitude lines up to 78.40-80.50 pre-line lines between 14.247 sq km. It has a total area of ​​858.30 square kilometers in 27 zones. The geographical structure of the south-northwest direction is to the southeast and northeast direction. Many small and large mountains have hidden in his lap. On the border, Medak in North, Khammam in Warangal in the north, Mahbubnagar in Krishna South, Ranga Reddy and Hyderabad districts in the west. 6.03 percent forests There is more than 16 lakh acres of agricultural land. All the areas in the district are 300-900 feet above sea level. Most of the district is in the red sandalwood, the sand soils are 47 percent, black is 9 percent and the land is 44 percent. The climate is so hot in summer. The summer temperatures of 42 degrees are recorded. Generally the weather is dry except during the southwest monsoon. The southwest monsoon winds and rains also rain along the southwest monsoon. The rainy season from June to September is 70 percent of the total annual rainfall. The annual normal rainfall in the district is 741 mm.The district is named after the district of limestone. There are many cement industries in the district based on limestone. The district was the top of the cement products. This limestone is made of gray, white, yellow, green, blue, brown and white color. Quartz granites, stones and uranium mineral deposits are also available. Krishnanadi near Elavasundara near Devarakonda in the Nalgonda district, travels 85 kilometers to the east and goes to Krishna district. While the main crop in the district is the rice crop, it is the most widely distributed district in the country in terms of crops. Cotton crop cultivation has also increased significantly. There are about 2 lakh farming area. In the same way, the first place in the state of lime plantation. In the Asian continent, the district is the second largest producer of rice mill industries. The world’s most famous handmade garments are being produced at Pochampally. The district is also known for quality dairy products. There is no fossil wealth. Millions of professionals depend on lyric work. Livestock is also substantial. The district is also famous for goats and sheep farming. The Nalgonda district is a blend of different cultures. People here are quite akin to being a blend of different cultures. The population of the district is over 32 lakhs. Of the 4.32 lakh urban areas, more than 28 lakh people live in rural areas. The main livelihood is agriculture. About 56 per cent of the population are backward castes! SCs constitute 17.72%, STs 10.55%, OCIs 10% and Minorities up to 6%. Politically conscious district. Literacy is 57.2 percent. The Nizam is the district of Nalgonda who fought against the heroes, the guns, the guns, the villagers against the heroic, pacific and aggressive actions. Nalgonda has been fighting for the sleep of the Nizam in the heart of the movement, Nallam Mushtaqalapati is the first to fight the climax of the fighters born in Nallagonda district.